For the last two decades Danica Phelps (*1971 New York) has chronicled her daily life. She documents every financial transaction with a precise system of lists, charts and drawings. Her obsessive manner of drawing in a documentary way is reminiscent of the Œuvre of Hanne Darboven and Hans Haacke. Le printemps à Paris sous le signe du dessin. 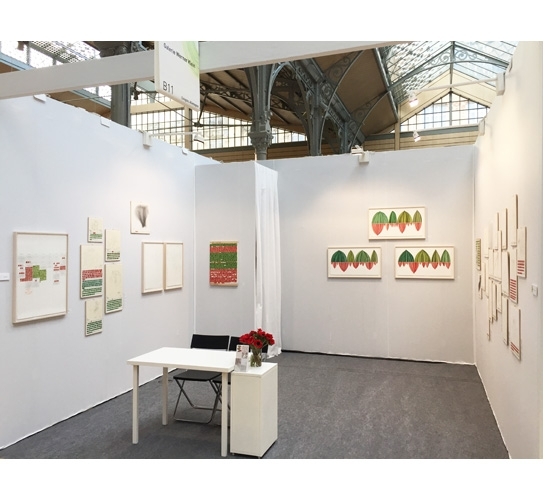 Visitez nous voir au Drawing Now Art Fair, le salon du dessin contemporain.